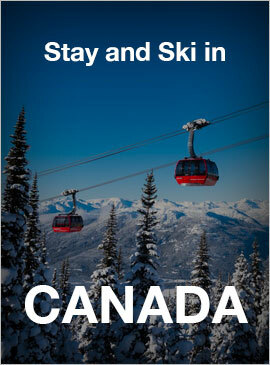 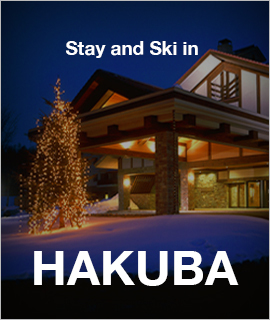 Let our experienced staff help plan your dream snow holiday today. 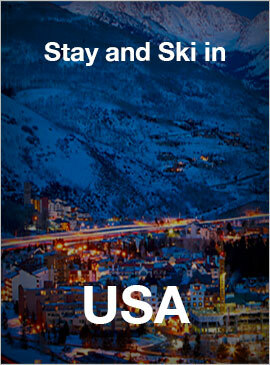 Please include any information to assist us with your enquiry. 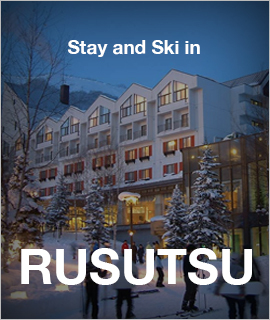 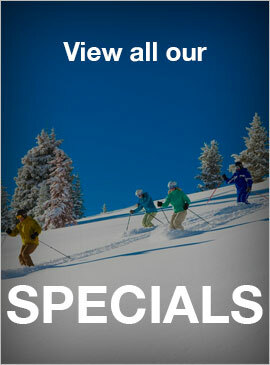 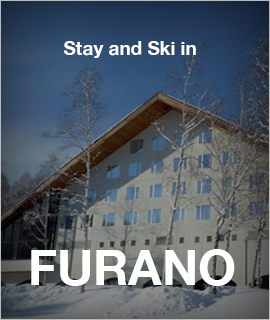 Keep up to date with the latest specials and information to get the most out of your ski holiday. 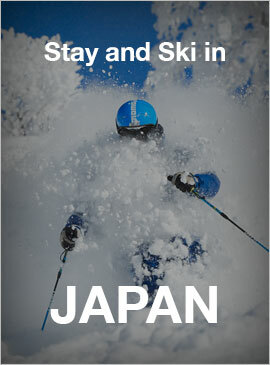 Deep Powder Snow Holidays, are your principal Japan snow holiday professionals with over 25 years experience booking and managing snow holidays throughout the best of Japan's ski resorts. 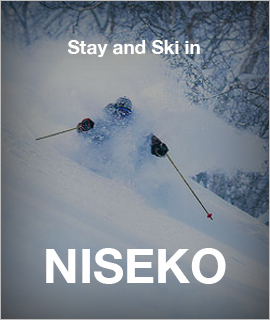 We have offices in Sydney Australia and Niseko Japan with direct access to more resorts, more accommodation and more options.